A jewel in the collection of the Science Museum London is the workshop of engineer James Watt. The workshop contents are preserved essentially as he left it upon his death in 1819. Ben Russell will explore the workshop contents and discuss their implications for our interpretation of the industrial revolution and one of its most significant figures. Ben Russell is Curator of Mechanical Engineering. He has curated five major permanent galleries and temporary exhibitions at the Science Museum, including Robots (2017) and James Watt’s Workshop (2011), as well as Cosmonauts (2015). 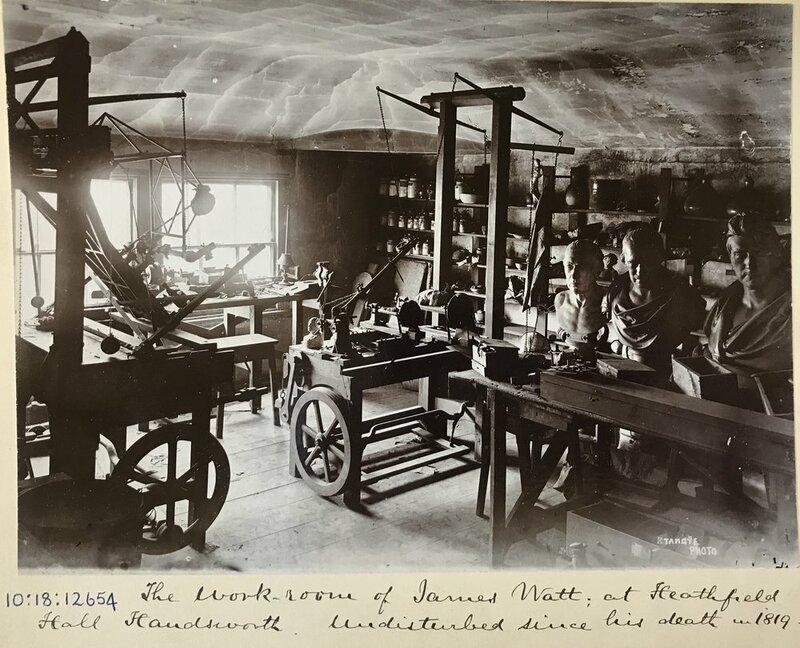 Watt’s Workshop led on to his book, James Watt: Making the World Anew, (Reaktion Books, 2014). Most recently, Ben edited Robots (Scala, 2017).